Specially designed by our experts. for those preparing for large or high risk events. It is appropriate for those upgrading the preparedness of schools, commercial high-rise buildings and public facilities up to 500 people each kit. This kit has been used in many war-torn and disaster areas around the World including the Middle East, Bosnia and South America. Respond to virtually any medical emergency or set up a first aid station for large outdoor events with the industry's leader. 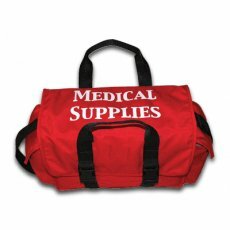 Our most popular large first aid trauma Station kit. Excellent for potential disasters where help may be delayed. 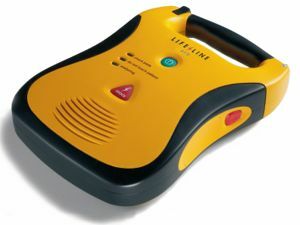 ... is our most popular large first aid trauma station kit and is specially designed by our experts. It has been ordered by many preparing for large outdoor events or workplace violence. It is appropriate for those upgrading the preparedness of schools, Businesses and construction sites in remote areas were emergency care will take time to arrive. Excellent in commercial high-rise buildings and public facilities up to 500 people each kit. This kit has been used in many war-torn and disaster areas around the World including the Middle East, Bosnia and South America. 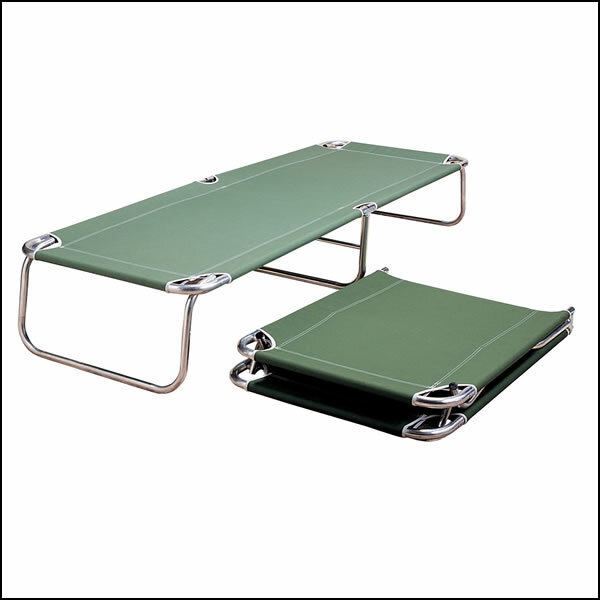 Major disaster response agencies are quickly adopting our kits as their new national standard for emergency response, shelters and Emergency First Aid Stations. It is a natural for those with current or previous advanced care backgrounds (e.g. Ex or current, fire, police, medics, nurses, emergency responders or advanced first aiders) that are more comfortable using a combination of basic and pre-hospital care tools. 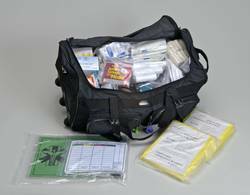 Your more skilled on-scene people can help direct more basically trained first aiders to be a more effective medical unit using this kit as a base from which to work. 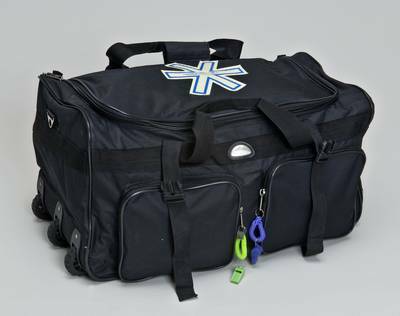 The kit functions as a First Aid Station In a Bag and will handle dozens of minor injuries as well as up to 5 persons with major injuries. Laypeople and skilled professionals alike have appreciated the generous selection. 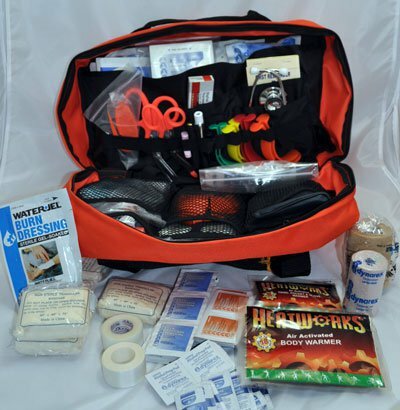 This kit features professional quality tools and supplies for major or multiple trauma injuries when help may be delayed as well as standard "Bandage and Blister" items. Kit is packed in a 30" rolling duffle bag. Weight is approximately 45 lbs. 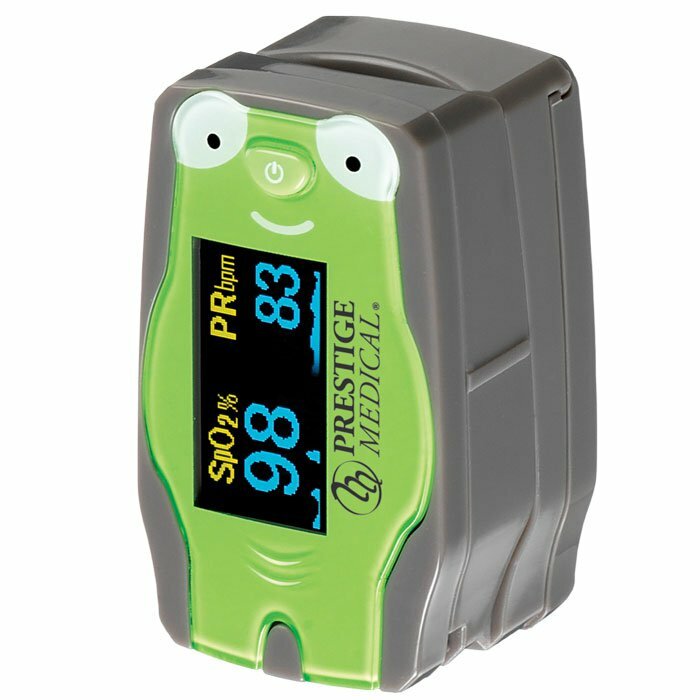 Also check out our oxygen administration kit and AED selection for the most a complete response until the ambulance arrives. 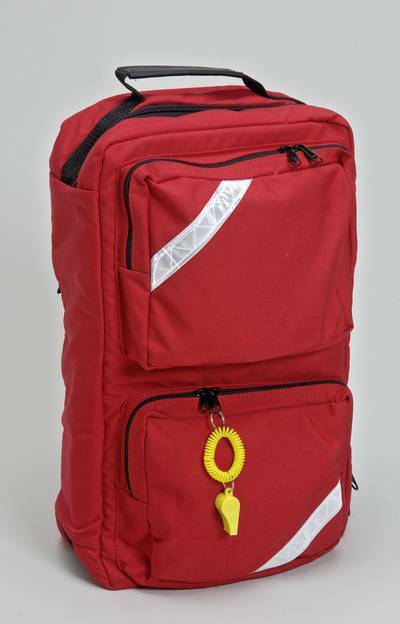 30" rolling duffel bag with 2 outside pockets, fabric handles, retractable handtruck frame system and removable shoulder strap. ** Note: Contents subject to change without notice. Kit is packed in a 32" rolling duffel bag. Weight is approximately 45 lbs. Boxed 36" x 18" x 18" and is an oversize box on UPS and FedEx. A standard 53 foot trailer will hold approximately 22 pallets. Please Note These kits are built to order. Unfortunately we don't have 100's of these kits waiting on pallets for your next disaster to ship immediately. Our company will always ship what is available for any major disaster, but it is not possible to immediately ship dozens of these kits or tons of supplies without planning and prepayment. Please have your agency talk with us now about your disaster preparedness needs before you actually need this equipment. We are happy to add your agency name or customize it in many ways to need your needs.